The pariharam for childless couples provided in Divyadesam 109 is generally not available in any other temples. 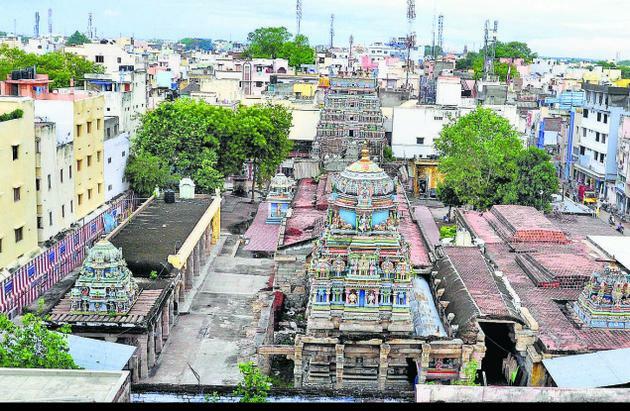 In this opinion, the Divyadesam 109 happens to be a very special temple for childless couples for childbirth who have faith in praying Lord Narasimhar. The success of the pariharam offered in this temple can be seen in the facebook page of Divyadesam 109. 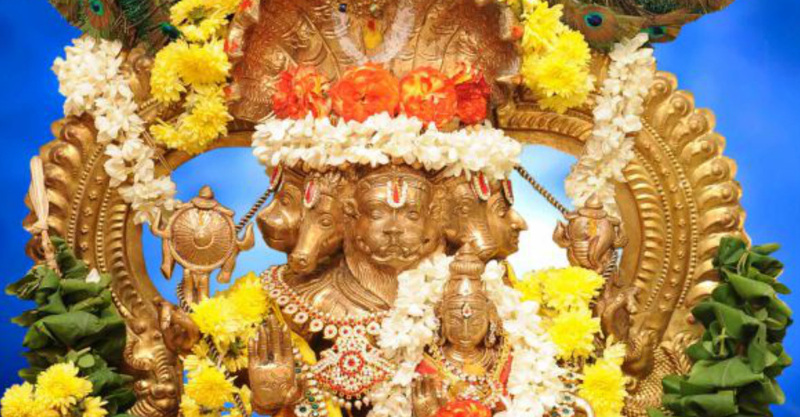 Childless couples who are interested to do pooja to Sri Lakshmi Narasimhar should book this puja. Note : Templefolks.com is not a temple representative. We act as your representative to offer Pooja in your name to the respective temples and Deliver Prasadam to your Doorstep..!